For the past decade, I have dedicated my professional life to providing exceptional customer service to clients all over Hawaii. A skilled communicator with a degree from Hawaii Pacific University, I spent 5 years as a professional concierge and award-winning travel agent with a Fortune 500 company; coupling my vast knowledge of the Hawaiian islands with my passion for consultatively assisting clients. I grew up in a big family that moved around the country, eventually settling down in St. Louis, Missouri. While visiting my older brother, a Marine stationed on Oahu, I was enamored by Hawaii's culture, history and diversity. Upon returning to the Midwest, I picked up a second job, sold everything on Craigslist and never looked back. While earning my degree from Hawaii Pacific University, some of my most fulfilling memories involved working with the Hawaii Red Cross, Tripler Army Medical Center’s Human-Animal Bond program and trying to hike as many trails as possible on Oahu. These days, any spare time not spent bodysurfing is usually spent hiking with my girlfriend Christiana, researching and adding to our travel 'bucket-list', listening to podcasts or cooking. Not every agent is a perfect fit for every client and it's key that you can trust and communicate with one another. My passion is to help by listening, searching and negotiating, with and for my clients. For my buyer-clients, I find and secure the best homes possible fitting their dreams and budget, in one of the most expensive and competitive real estate markets in the country. For my sellers, my dedication is to quickly and efficiently help save both time and money, yielding the most desired results possible for them and the property. An agent should be more helpful than your Zillow app. Clients in today's market deserve one who is ahead of the curve and willing to go the extra mile. 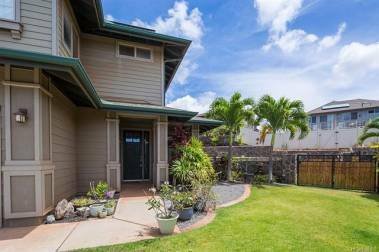 As an agent at Hawaii Life Real Estate brokers, we have the technology, experience and capabilities to market, search and produce the best results possible. If you're interested and want to know more about what I do for clients, let's talk. We'll go over your situation, your goals, and the current real estate market. 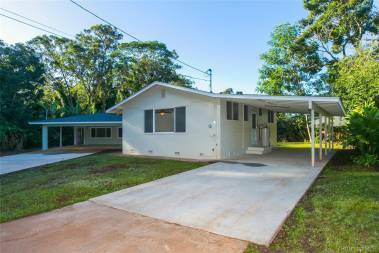 Whether we decide to work together or not, I'm here to help as your Oahu real estate resource. 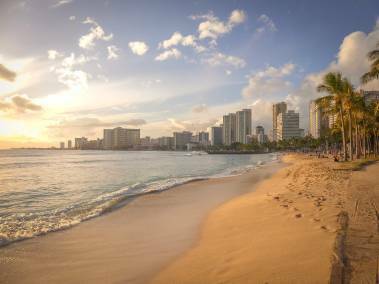 7 Hawaiian Islands To Live On – Why Choose Oahu?